A Fantastic achievement made by the pupils of St Osyth C of E Primary School, who have raised £440 towards the Christmas Day meal from their two Carol Services. 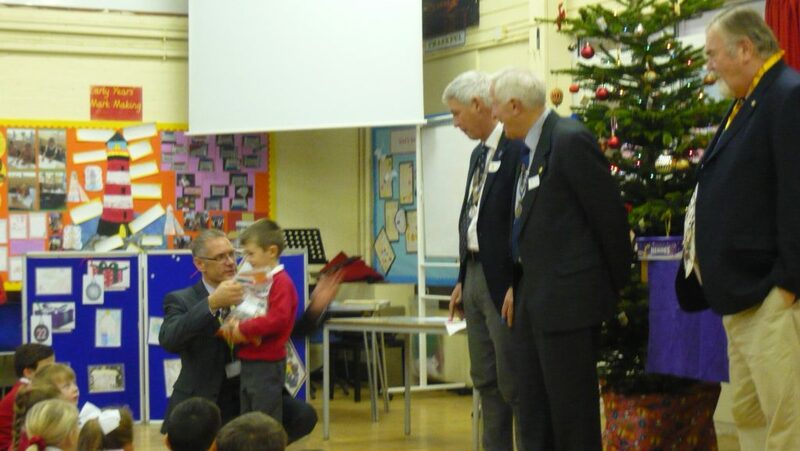 The money was given to President Tony Burnside, Secretary Willam Stevens, and Junior Vice President Steven Grimwood. A big thank you to all those involved, especially the children and the audience watching.